The name of our town derives from "Woburn", the huge estate of the Dukes of Bedford a couple of miles away, and "Sands" from the Greensand Ridge which rises to our south. 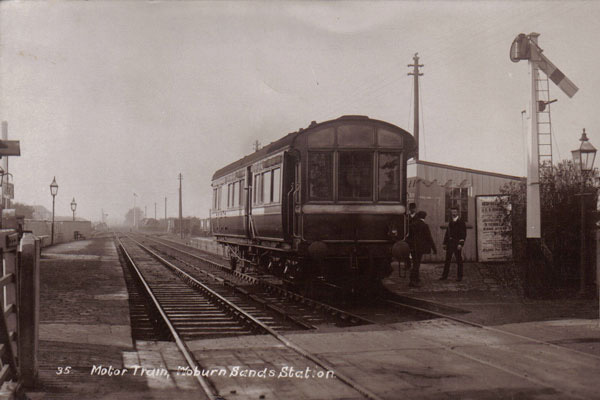 Woburn Sands was once the "Hogsty End" of Newport District Rural Council, and grew with the arrival of the railway in 1846. It expanded in the Victorian and Edwardian eras as a country retreat for Londoners seeking relaxation in our reputedly healthy climate with the expansive heath and woodlands on the doorstep. The older part of our town is now a Conservation Area. Links to our History and a Heritage Trail are on the History and Heritage page. 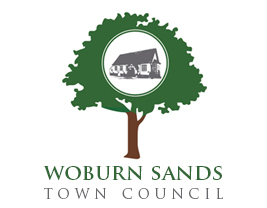 For most of the 20th Century, Woburn Sands remained a small town in rural Bucks and with the coming of Milton Keynes, a small town on its rural outskirts. The expansion of Milton Keynes in the present century has seen the green fields which once surrounded us gradually disappear and Woburn Sands considerably increase in size with the development of Parklands. This large, mainly residential estate has been developed since 2005 on a site where the very big Plysu factory (later Nampak) plastics factory once stood. Today the population of Woburn Sands is about 3,500 and with the adjacent settlements of Aspley Guise, Aspley Heath and Wavendon, forms a community of nearer 6,000. 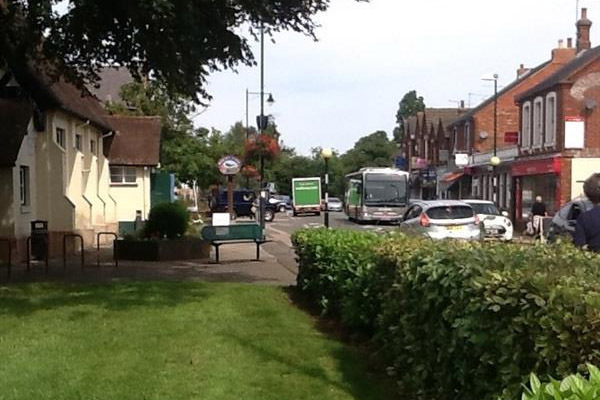 At the heart of the town is a thriving High Street extending into parts of Station Road and Aspley Hill. It offers a comprehensive range of shops and services, including several pubs and eating places and our own Library housed in the Institute, one of the oldest buildings in the town. 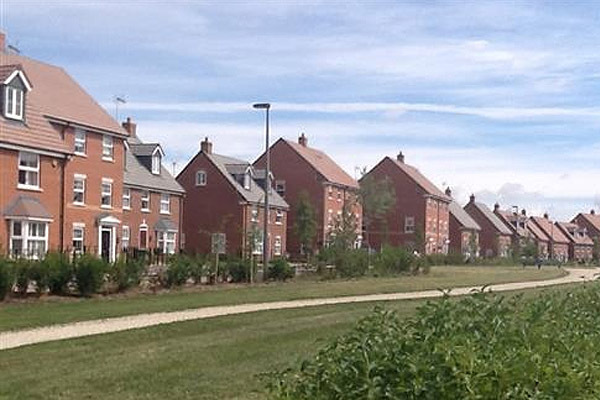 Within the community are three churches, schools, medical centre and dentist, and a considerable range of sporting and leisure activities and many local organisations as well as easy access by public transport to Milton Keynes City Centre and beyond. Please explore this site for more information.